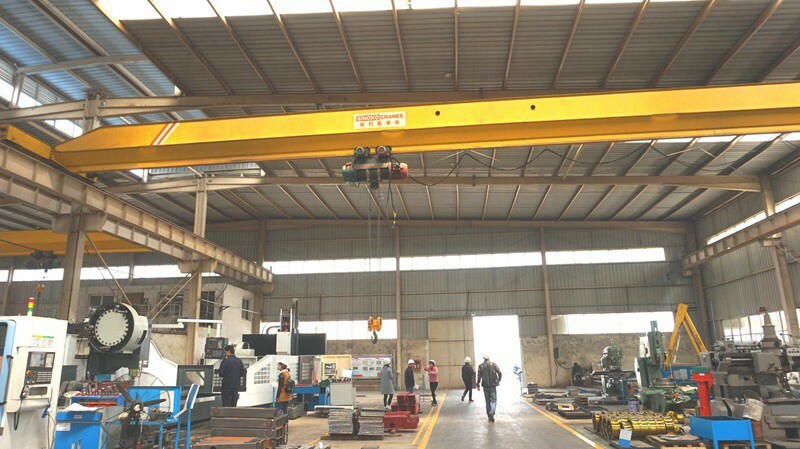 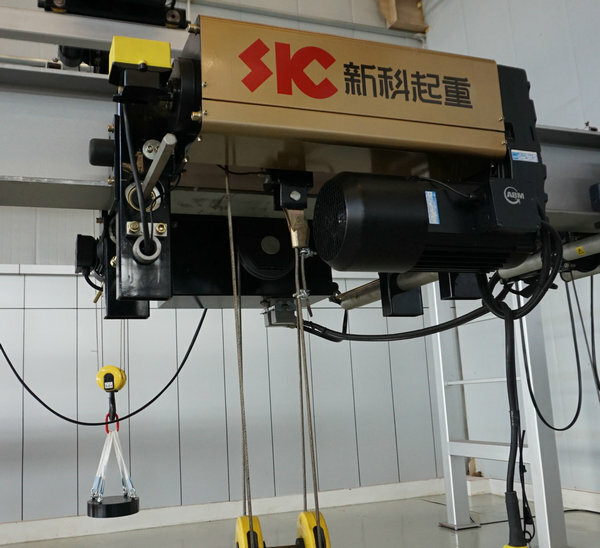 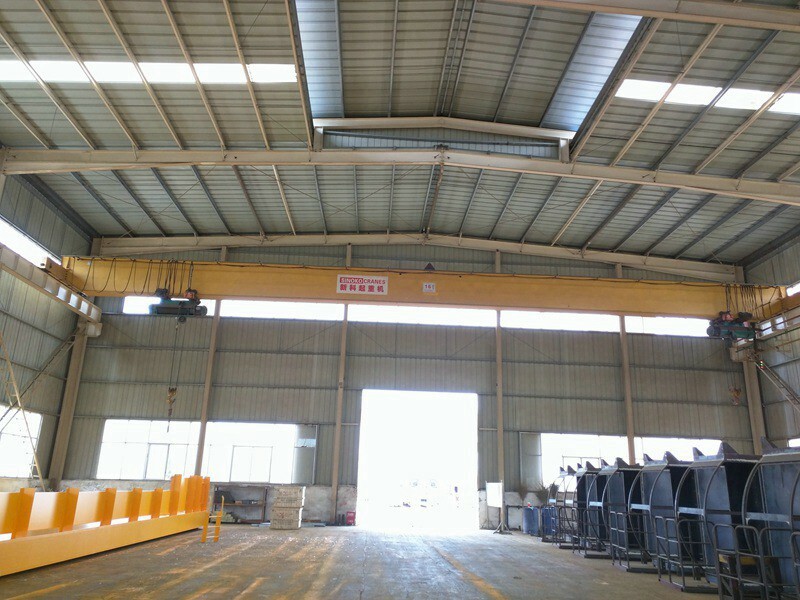 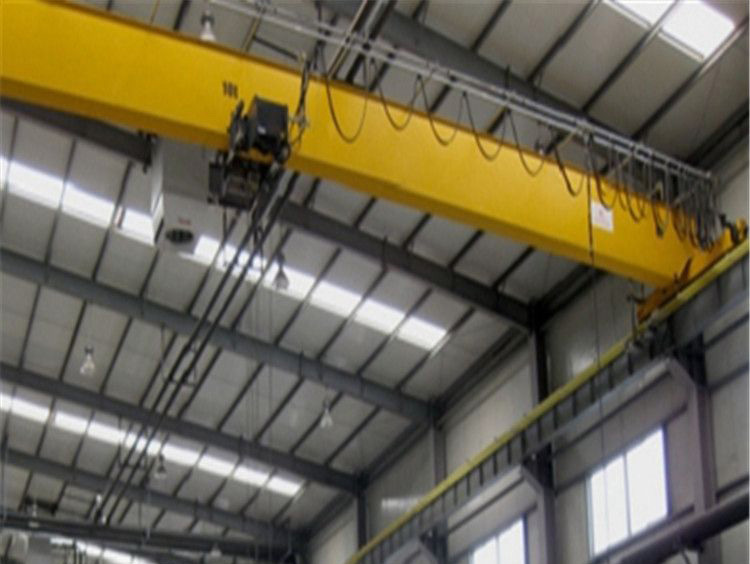 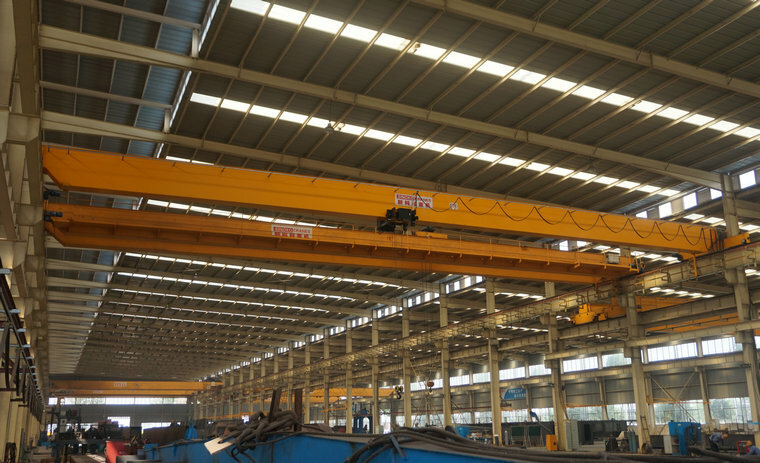 Double speed control overhead crane with low clearance hoist, most of the designed are adopted European standards. 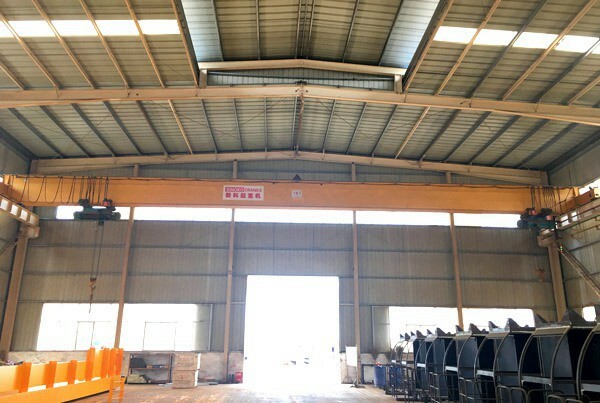 The shape design replaced the traditional circular design, using square structure, modular design adopted to increase versatility, it also change the layout form from the original motor - countershaft - reducer - reel to motor - reducer - reel, which can improve the Increasing of height, improve stability and reliability of running, meanwhile which can reduce the manufacturing cost. 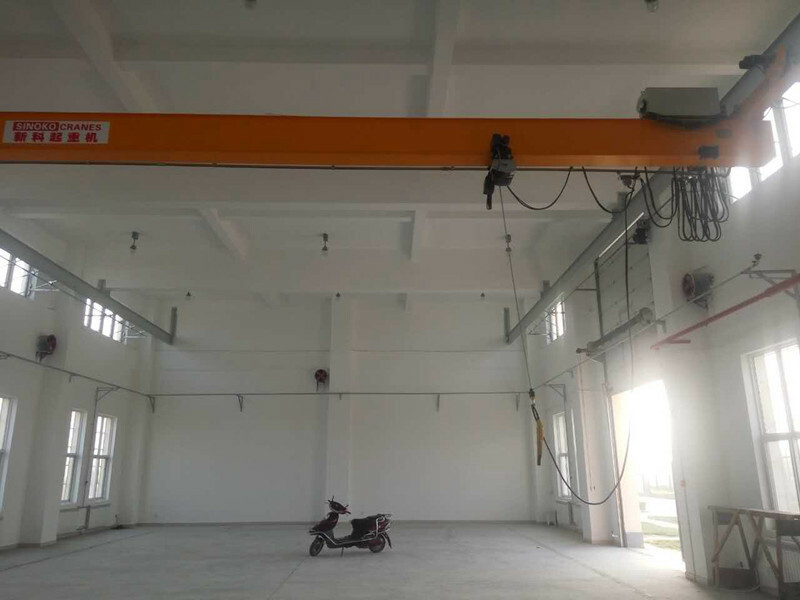 10Ton European electric single-girder crane is used with a supporting electric rail hoist rail light rail crane. 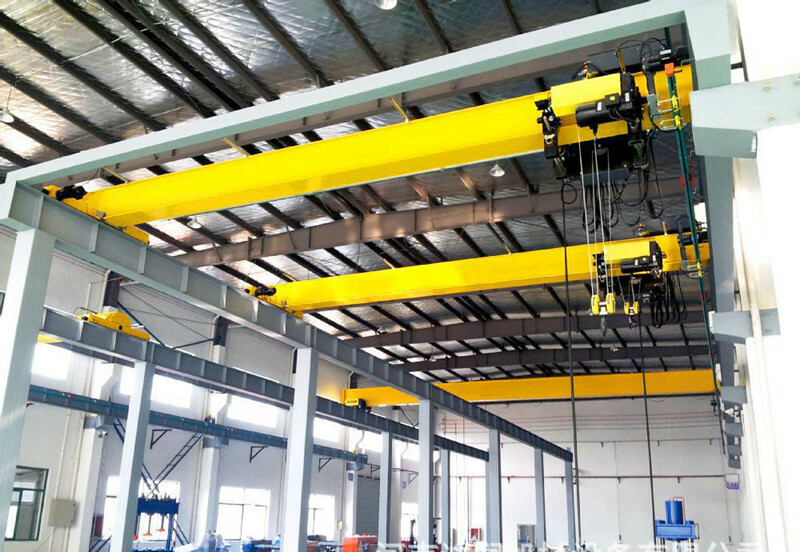 The product is compact, beautiful appearance, reasonable force and so on. 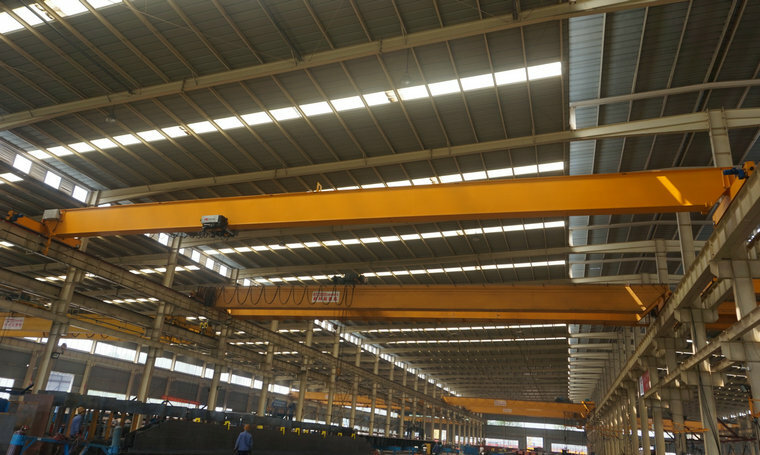 (1) The general capacity is less than 50t, and the span is less than 35m, Single girder cranes are a better choice. 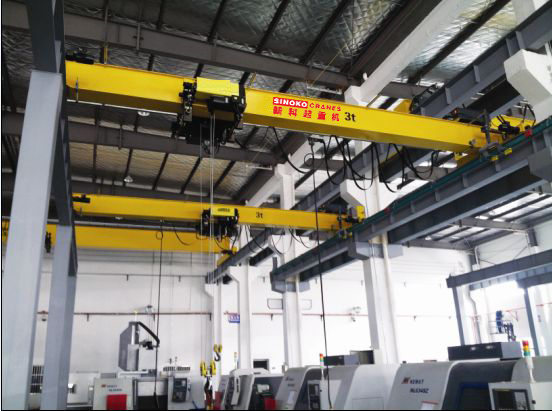 (1) Changeable poles , two-speed and there in one motor, has high reliability and small volume. 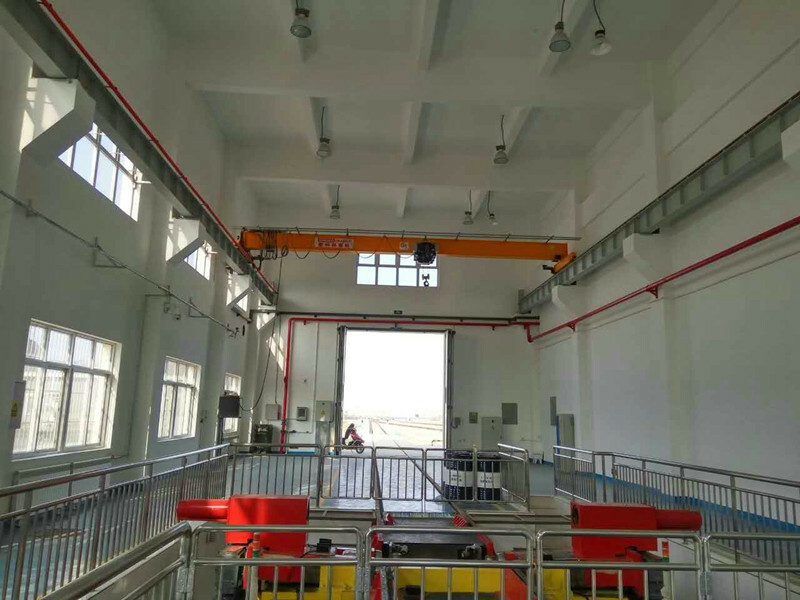 (2)Highly energy-efficient motor with hardened gear box, to achieve low-power and big torque output. 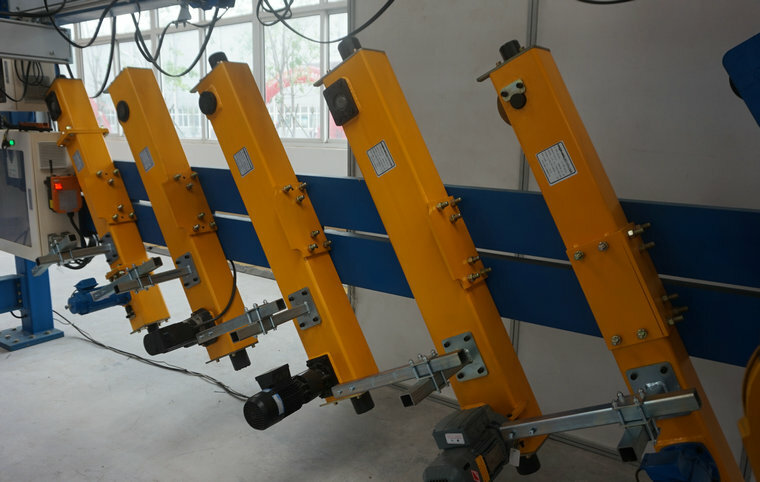 (3)High-precision automatic adjustment of electromagnetic brakes, to achieve fast, low noise and reliable braking.